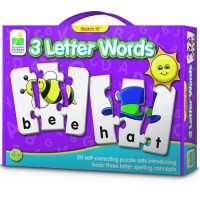 Learn to spell 3-letter animal words, while having puzzle matching fun! 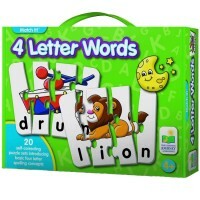 Learn to spell 3-letter animal words, while having puzzle matching fun! 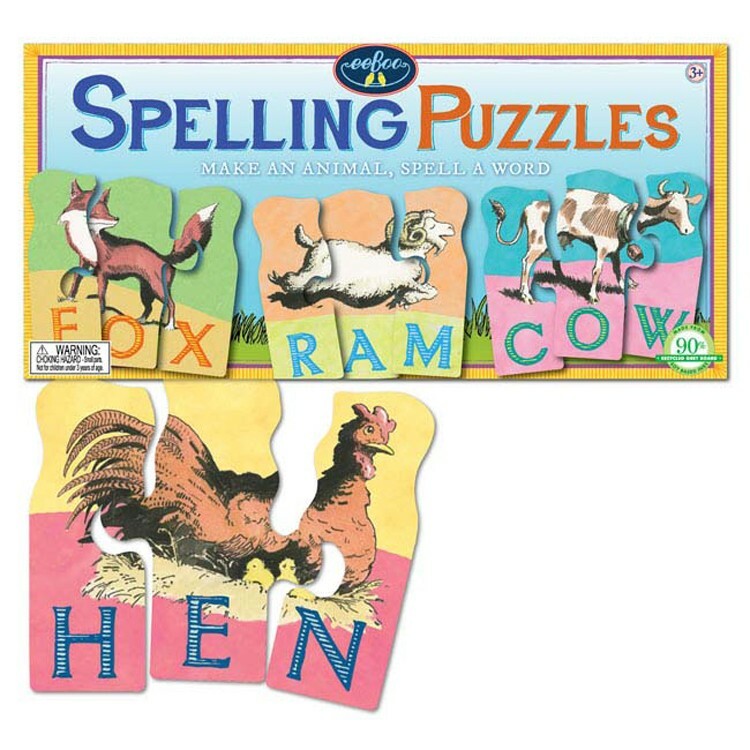 Spelling Puzzles Spell 3-Letter Animal Word Set by eeBoo is a perfect toy for beginner reader and speller. 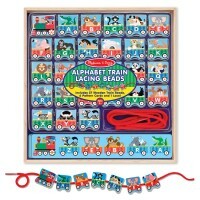 This vintage style matching activity set features 30 puzzle pieces that spell 10 animal words. 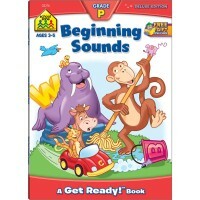 This pre-reading puzzle set from Educational Toys Planet presents familiar and new animals to the preschool kids. 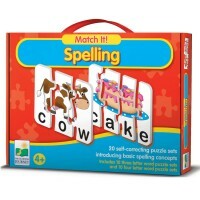 The spelling puzzle is self-correcting, only the right jigsaw pieces fit the animal word. 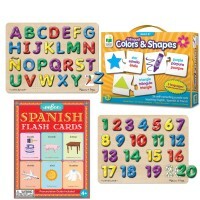 Bright colors, fun images, great quality, environmentally friendly cardboard make the Spelling Puzzles Spell 3-Letter Animal Word Set one of language toy bestsellers. 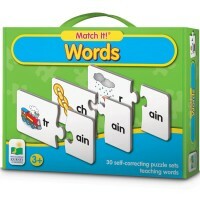 Get ready to impress your friends with your new word skills! 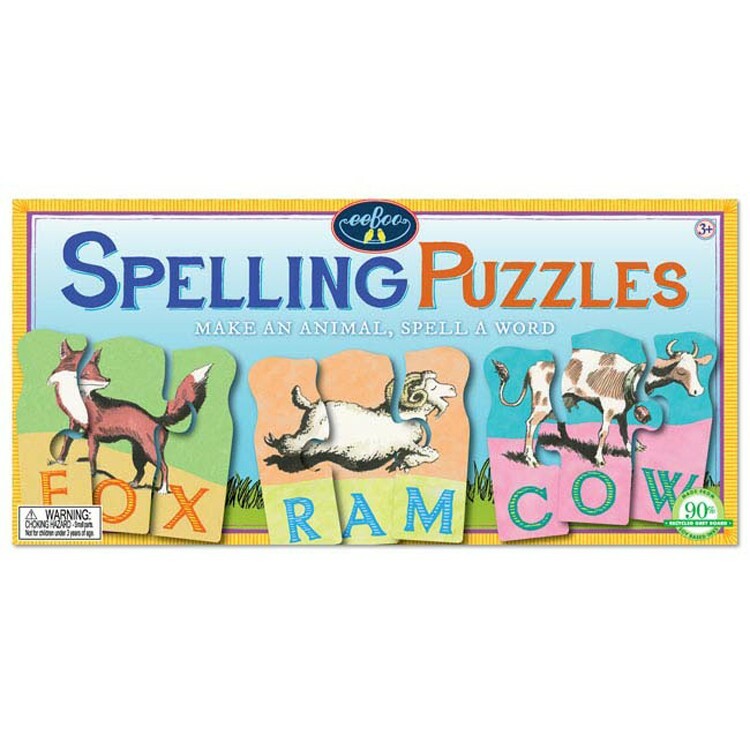 Each animal word spelling puzzle set is 6 x 5.5 inches. 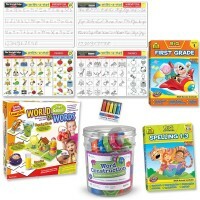 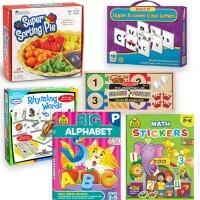 Dimensions of package 1.5" x 6" x 12.5"
Write your own review of Spelling Puzzles Spell 3-Letter Animal Word Set.